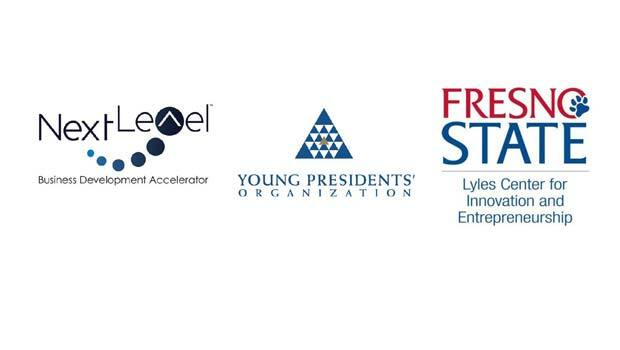 The Lyles Center for Innovation and Entrepreneurship at Fresno State and the Young Presidents’ Organization (YPO) will introduce the Next Le^el™ Business Development Accelerator Program to the community at 6 p.m. Oct. 9 at the Smittcamp Alumni House on campus. The event includes a social mixer, presentations by Lyles Center, YPO and Next Le^el representatives and discussions with candidates for the development program. 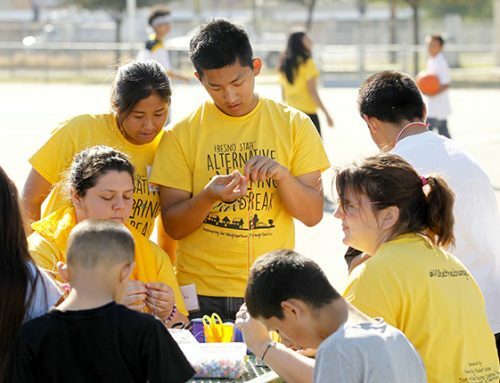 Next Le^el offers a defined path for companies in the central San Joaquin Valley looking to grow through a five-month timetable that combines action planning with an accountability model, said Dr. Timothy M. Stearns, the Lyles Center executive director. Combining professional consulting, mentoring from local business leaders and Lyles Center resources, Next Le^el participants receive a reasonably priced option of coaching, consulting, and mentoring, Stearns added. The program provides opportunities to work with experienced entrepreneurs and business professionals from YPO and an objective assessment of business models and plans; training and education on effective business methods; and access to funding resources. There is no cost to attend the Oct. 9 event. 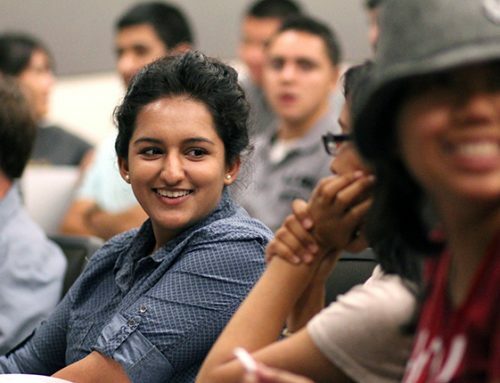 For reservations and more information, contact Jeff Macon at 559-347-3903 or jeffmacon@csufresno.edu.